The Exigo ISO lever power runner is built for athletes training for power sports such as sprinting, rugby or bob sleigh. Designed to position the athlete in a 'sprint' position, so that they can focus on driving with there legs either individually or together against a resistance. 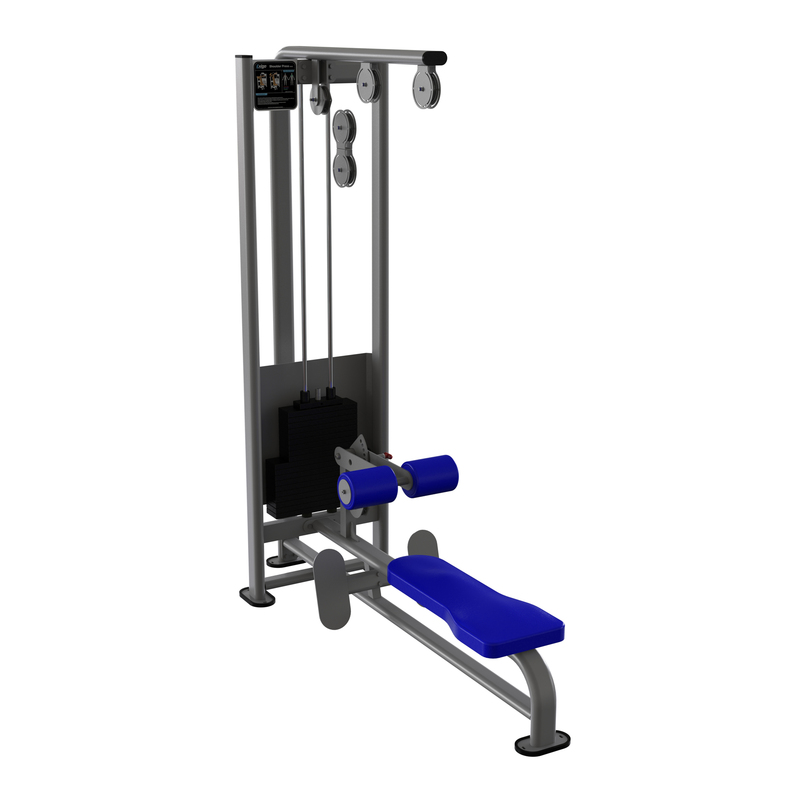 Simply load up the machine with plates to increase the level of resistance. As with all made to order equipment from Exigo, it is an incredibly durable piece of equipment that will & give years of maintenance free use.